Here′s the information you need to not only prepare for the Microsoft Project 2010, Managing Projects exam (Exam 77–178), but also to excel in your job as a project manager. 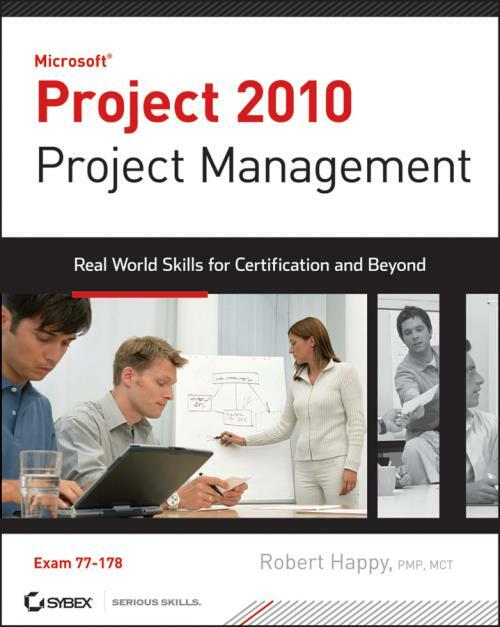 Following the processes and procedures outlined in A Guide to the Project Management Body of Knowledge (PMBOK® Guide), Fourth Edition, this practical reference explores the tasks and scenarios you′ll face as a project manager using Project 2010 and shows you step by step how to handle them. See video walk–throughs for some of the more challenging tasks you′ll face on the job. The author provides sample Project files to use with the labs presented in the book. Watch a special video highlighting the new features of Project 2010.